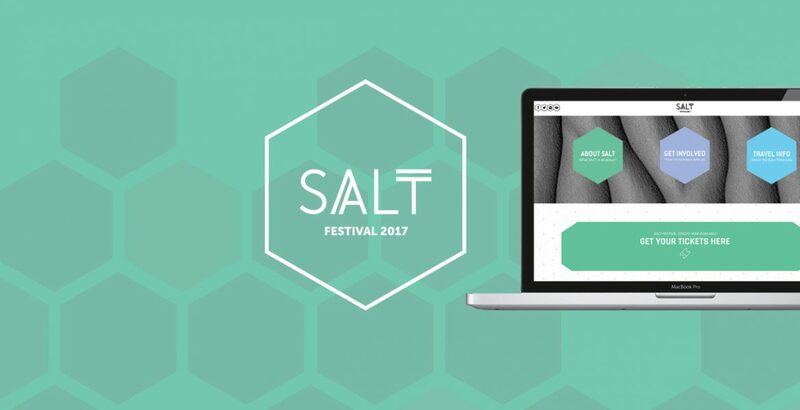 Recently the SALT Festival’s new branding and website developed by Momentum was launched. The launch was held at Adventure Bay Charters amazing new office in Port Lincoln. Momentum worked with the SALT team and collaborated with surf photographer SA Rips to develop the festival’s branding and website. It was a fun and creative project to work on – were we were given full creative freedom by the SALT Committee. The response has been fantastic – we have received overwhelming positive response to the festival’s branding and website.